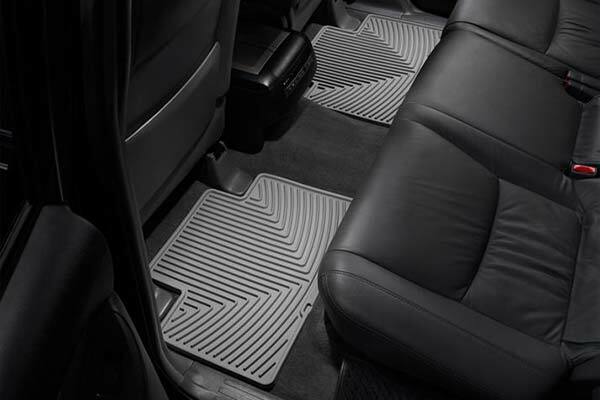 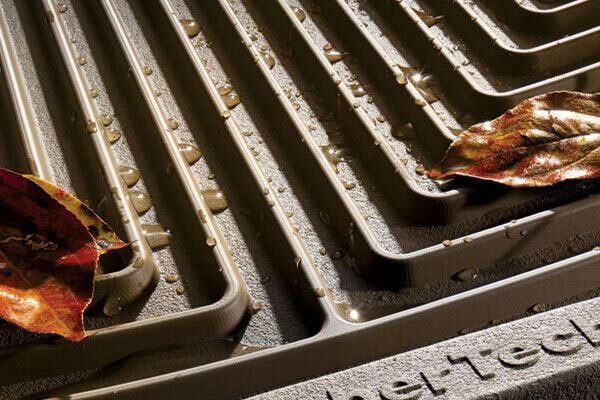 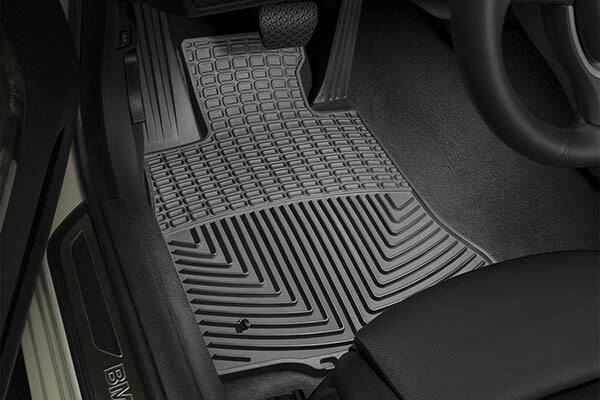 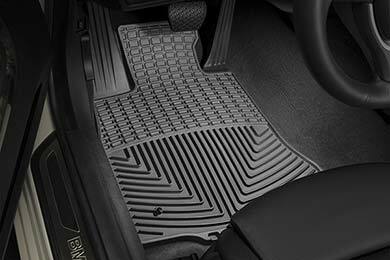 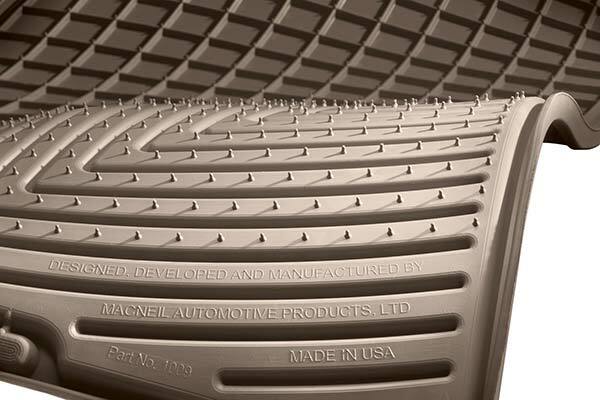 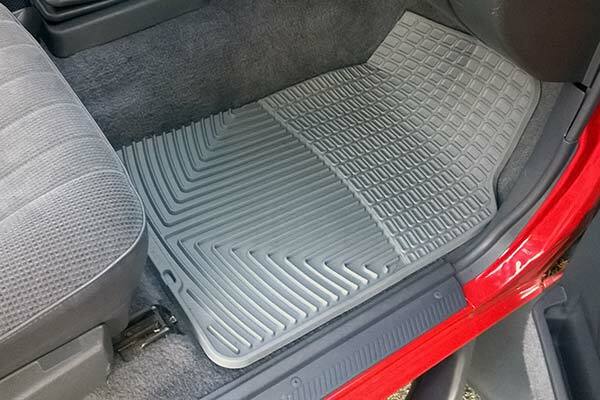 WeatherTech W85GR - WeatherTech All-Weather Floor Mats - FREE SHIPPING! 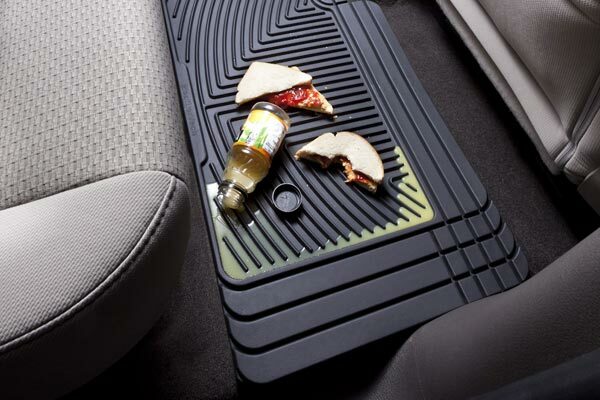 Fit and look nice in my vehicle. 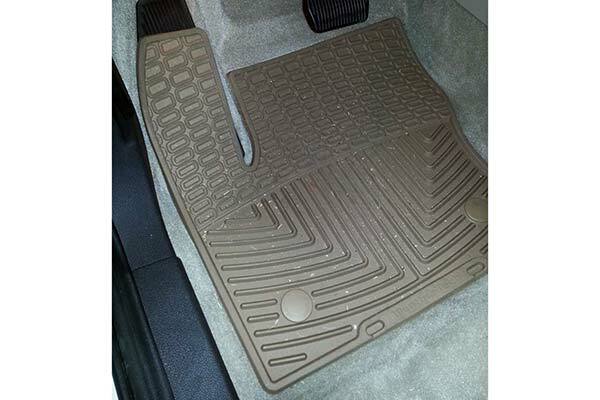 Reference # 765-433-422 © 2000-2019 AutoAnything, Inc.